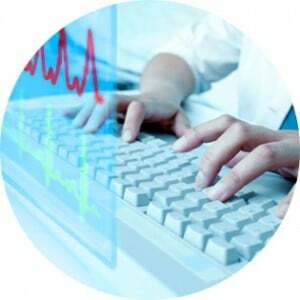 BIOPAC Systems offers an array of remote monitoring hardware for use in life science research. 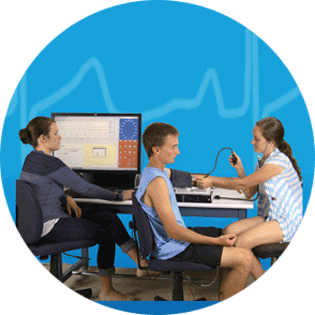 The wireless solutions all allow the user to record a wide range of physiological data. These systems also provide synchronization with AcqKnowledge software to monitor, analyze, and record live physical data. 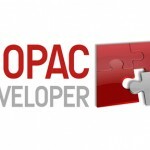 Scripting, live data access, remote monitoring, hardware and software APIs, export options. Monitor multiple subjects and display their data simultaneously. While subjects perform specified activities, record data and analyze it online. 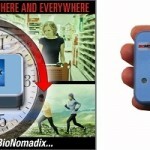 • Mobita—New compact physiological signal amplifier system that records up to 32 channels of high-fidelity wireless data. Data can be monitored live in AcqKnowledge as it is being logged for later upload into AcqKnowledge. 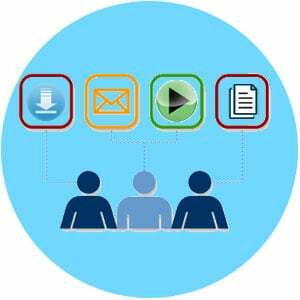 After recording, use the full suite of AcqKnowledge automated routines for data processing, analysis, and reporting. Ideal for 32 channel EEG recordings, medium density EMG recordings, and any biopotential application that demands subject mobility and data logging. 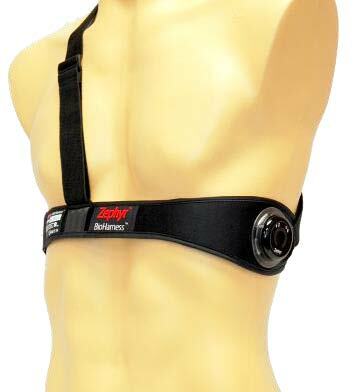 • BioHarness— Monitor, analyze and record a variety of physiological parameters including ECG, respiration, temperature, posture, and acceleration. 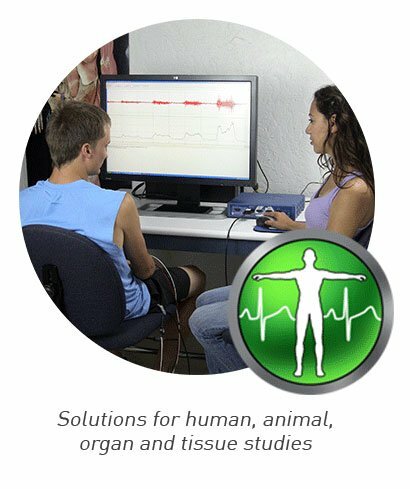 BioHarness with AcqKnowledge software is a lightweight portable biological remote monitoring system. 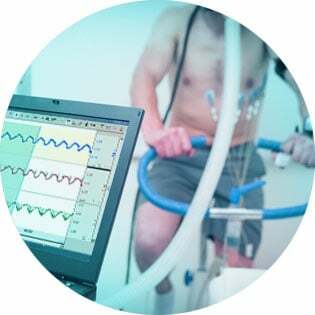 Ideal for exercise physiology, sports conditioning, human factors, public health, and psychological studies. 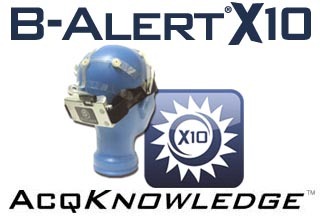 • B-Alert—The ultra-low profile and comfortable fit of the B-Alert X10 offers wireless acquisition of 9 channels of high fidelity EEG plus ECG with ability to record for 8+ hours. 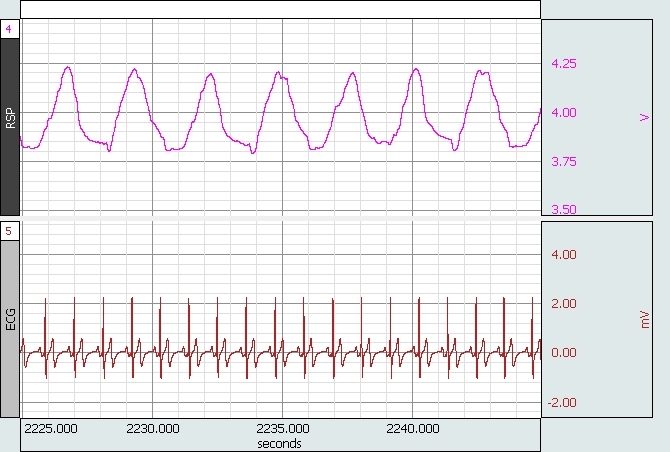 AcqKnowledge adds powerful analysis tools, including automated EEG scoring and reporting options. Cognitive state metrics software is also available for engagement, confusion/distraction, drowsiness, workload and stress measures. 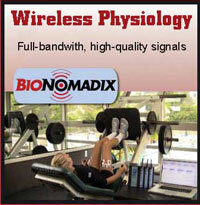 BioNomadix: consists of wireless transmitters and matched receivers. 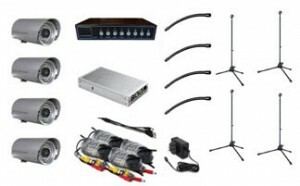 The fully-wireless recording systems emulate a wired connection for enhanced signal types. The module set incorporates internal, non-distorting, highpass and lowpass filters to provide for high quality amplification of the complete waveform. Remote Monitoring provides a simple browser interface, from which acquisitions can be started, stopped and remote data viewed during and post-acquisition. Convenient “bedside monitor” displays trend data and current data to track the welfare of subjects and offers alarms to warn when signals fall out of range. Remote Monitor works on any device that has access to the same IP based network as the MP150. The Remote Monitoring web interface consists of three primary pages: a list of open graph windows; configuration settings for an individual graph, and the data monitoring page. Remote monitor allows the researcher to be in an alternate location from the recording computer. 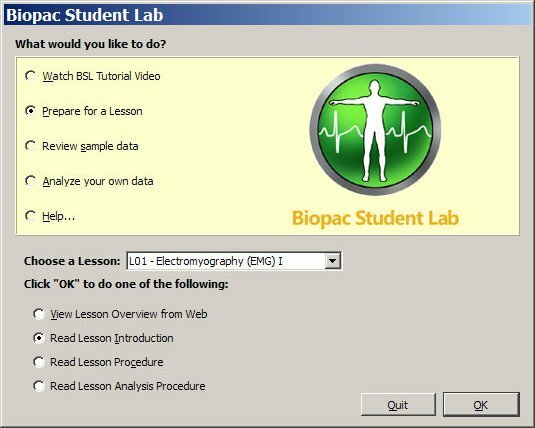 Data is recorded and stored on the lab computer for easy post-acquisition transformation and specialized analysis. 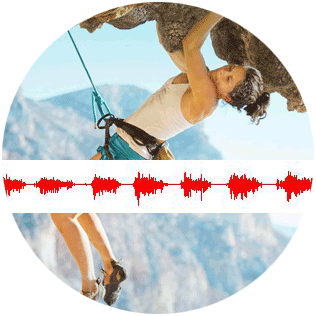 Use AcqKnowledge to monitor physiological signals as well as run automated analysis routines post-recording. 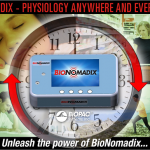 GPS Data Synchronization—correlate physiological responses with physical location. Network Data Transfer (NDT) is a real-time data transfer license that allows AcqKnowledge data to be used in external applications on the same or a different computer. All connections will be made using standard network protocols, either TCP or UDP. Control connections are made from clients to the server through XML-RPC requests.